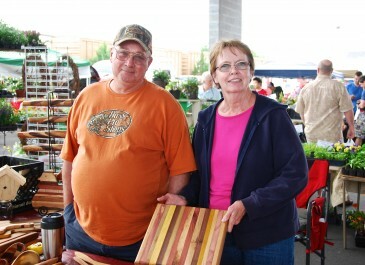 While the Franklin Farmers Market is the home of real farmers, it is also the place for eclectic offerings from local artists and craftsmen. 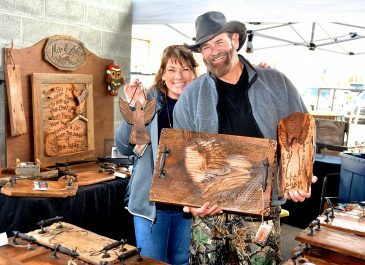 Come out to the market and meet Middle Tennessee’s best artisans who specialize in such crafts as original photography and paintings, hand turned woodwork, one of a kind pottery and handcrafted jewelry. 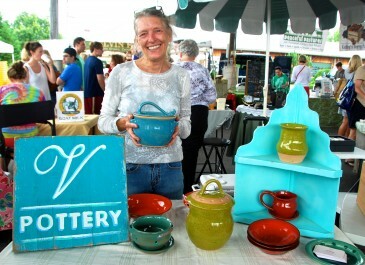 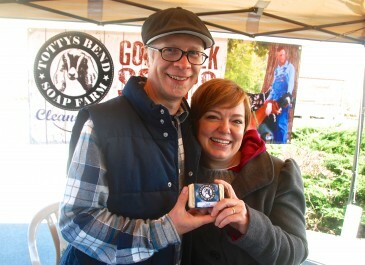 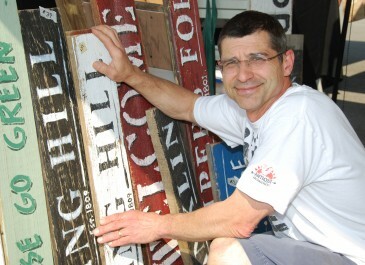 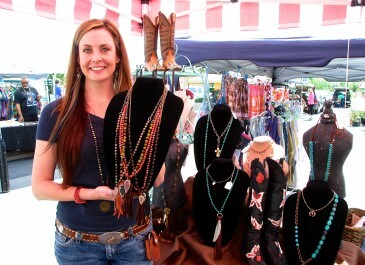 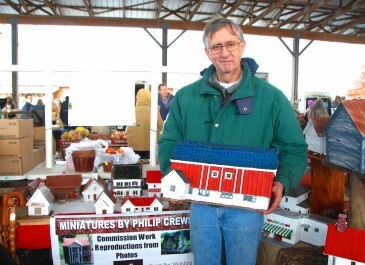 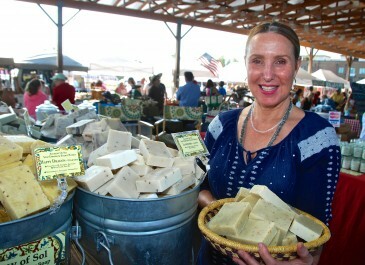 It’s a diverse mix of local artisans, making the Franklin Farmers Market the spot for unique artworks, crafts and gifts. 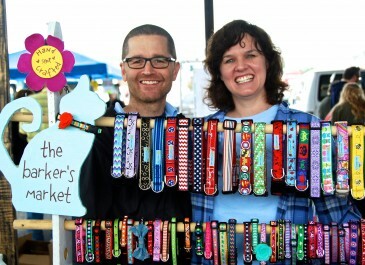 Visit our Handmade Artisan Gifts Gallery to browse some of what our artisans currently have at market. 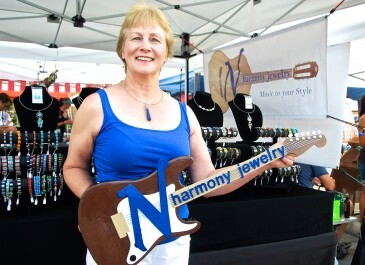 You can view many of our Artisan Profiles below or view the full list of our FFM Artisans.